Washers are something that you’ll see present in every single household. A home isn’t complete without them due to how important they are and how much they’re used. Due to their importance it’s absolutely crucial that they remain functional at all times and don’t run into any issues or it’ll be a huge hassle. There are many common issues that household washers can run into and perhaps the most frequently occurring one is when the washer button is switched to on but the washer still remains idle without any function. This can be due to any kind of issues, maybe the appliance isn’t getting enough energy or perhaps the motor overheated so it can no longer function. Another very common occurrence in household washers is that they don’t drain water properly after each wash and this can also be due to any variety of issues. These two are just a small portion of the huge amount of issues that your washer can run into and it’s pretty normal that once or twice in a lifetime your washer will end up facing at least one of these so it’s necessary that you have professional help to back that problem up. 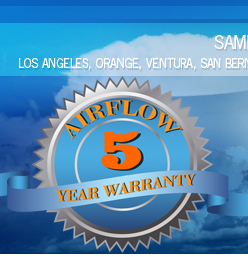 Airflow Alliance Repair is a professional appliance repair service that will remedy any problems your appliances might be having which in this case is your household washer. Our staff is completely professional and extremely experienced and season as we’ve been active for over 40 years as we started back in 1971 and even up until today we’re helping people out whenever their household appliances run into any kind of issue. In the case of a household washer, it’s an appliance that is used almost every single day of the week so the moment it stops functioning, it’ll lead to a lot of problems but fortunately for you, this is where we come in. 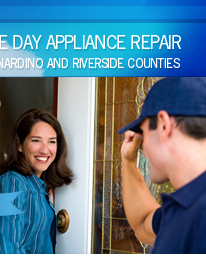 Here at Airflow Appliance Repair we also offer a same day appliance repair service. 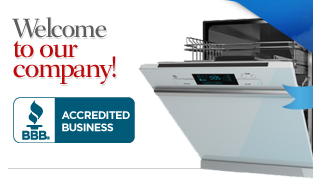 It doesn’t matter what issue your appliance has run into, our staff of seasoned and talented professionals will make sure that the issue is fixed. 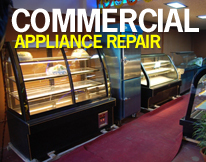 The thing that separates Airflow Appliance Repair from the other appliance repair companies is that most other companies will only apply temporary fixes that won’t last for long and before you know it your appliance will be running into problems again but any Airflow professional makes sure that once the problem is fixed, it is fixed for good. 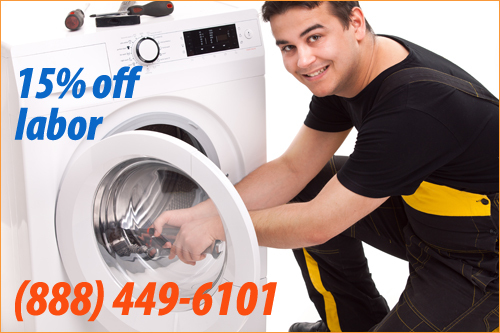 As mentioned before, we’ll take care of any issue your appliance has run into. In the case of a household washer, we mentioned two common issues before but still there are many other common problems that your washer may run into such as the spinner not working which is also due to overheating. Other than this, our services are extremely budget friendly which means that we’ll be giving your appliance top notch repairs at very affordable prices so you won’t have to pay a fortune to get your washer working again. Feel free to call our toll free number at 1-888-449-6101 if you’d like to inquire about anything else as our staff is always available to assist you and we’ll gladly answer and questions or concerns that you still might have.